The producer of a film about a family’s dealing with mental illness says it focuses on the caregiver’s side of story. Coming Up For Air will be released next year. But scenes will be shown at an event next week in Kalamazoo. 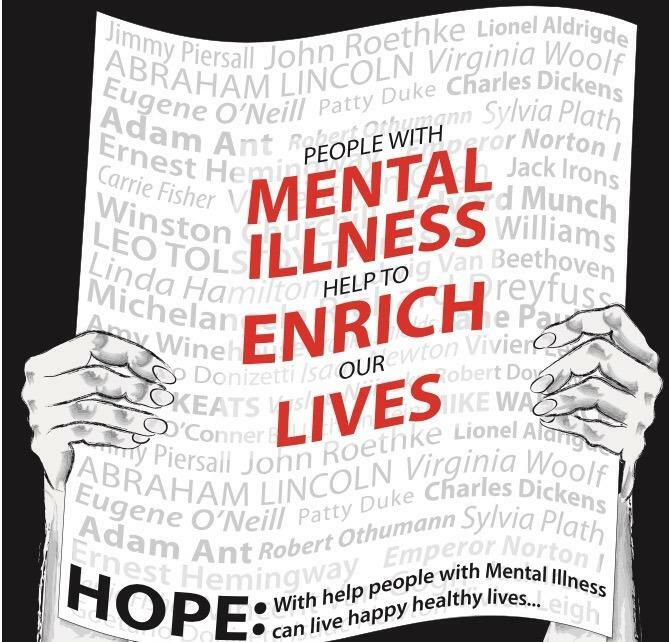 The Impact of Mental Health on Families is being held at Western Michigan University’s Fetzer Center on Wednesday October 10th. Kalamazoo Community Mental Health and Substance Abuse Services and ASK Family Services are among the sponsors of the event. It is free and open to the public, but people are asked to RSVP. Coming Up For Air Producer Roger Rapoport and ASK Family Services Executive Director Tina Robbins joined WMUK’s Gordon Evans. This is Rapoport’s third feature film. It was filmed in various places in Michigan. Like his other movies, it includes actors from the Kalamazoo area. Chase Yi plays Stan Russell an aspiring Olympic diver, who struggles with the pressure of a competitive sport as well as school. Deborah Staples, who also co-wrote the screenplay, plays Stan’s mother who starts to suspect that something else is wrong. Rapoport says he consulted mental health experts, but also talked to parents and students to portray mental health problems in a realistic way. Rapoport says his “take away” is that those who do decide to get help do get better. He says that’s the hopeful message of the film. ASK Family Services Executive Director Tina Robbins says seeing mental health depicted in film is important. She says movies are a big part of culture, and can help people understand about the problems and services available. Robbins says an on screen depiction can also help people have empathy for families who have experienced mental illness. 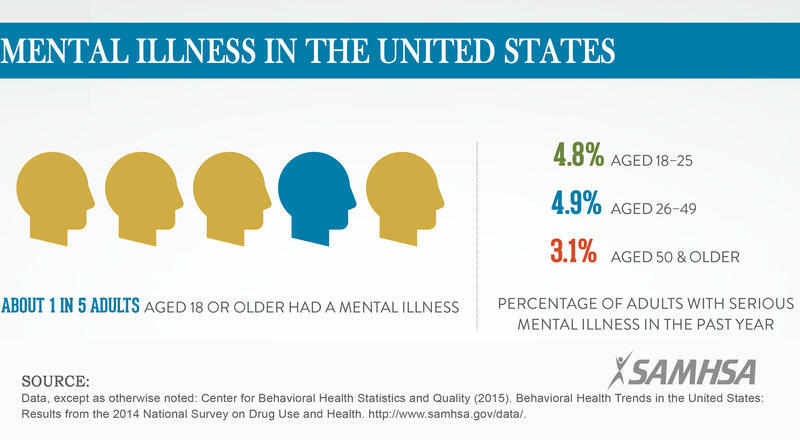 Robbins says mental illness is common, and many families will experience it at some point. But she says there is still a stigma associated with mental illness that can keep people away from services. Rapoport says the quality of mental health care has never been better. But he says the suicide rate is creeping up despite the improving quality of care. Rapoport says he wanted to tell a story about someone who had no history of mental illness then develops problems. 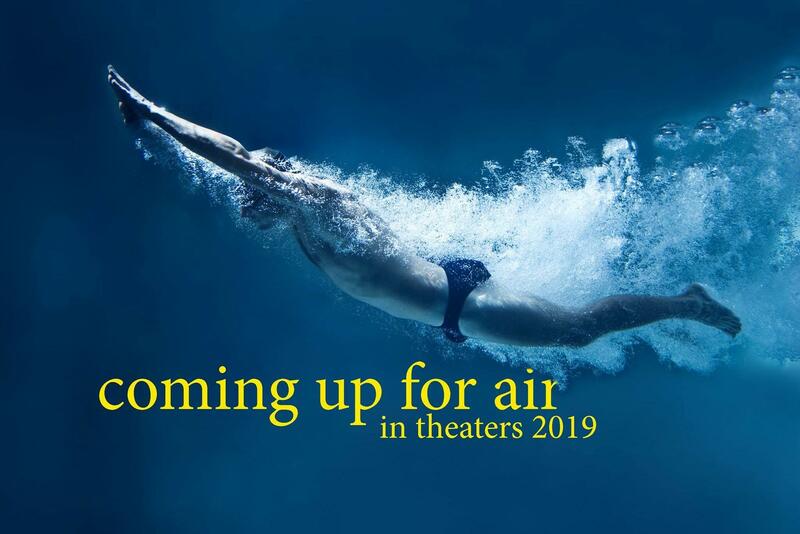 Coming Up For Air is scheduled to be released in the spring of 2019. Rapoport says he plans to bring the full film to Kalamazoo next year. The CEO of Kalamazoo Community Mental Health and Substance Abuse Services says they currently serve about 5,000 people a year. He says a federal grant should help them serve another 1,000. But Jeff Patton says that won’t meet all of the mental health needs in Kalamazoo County. 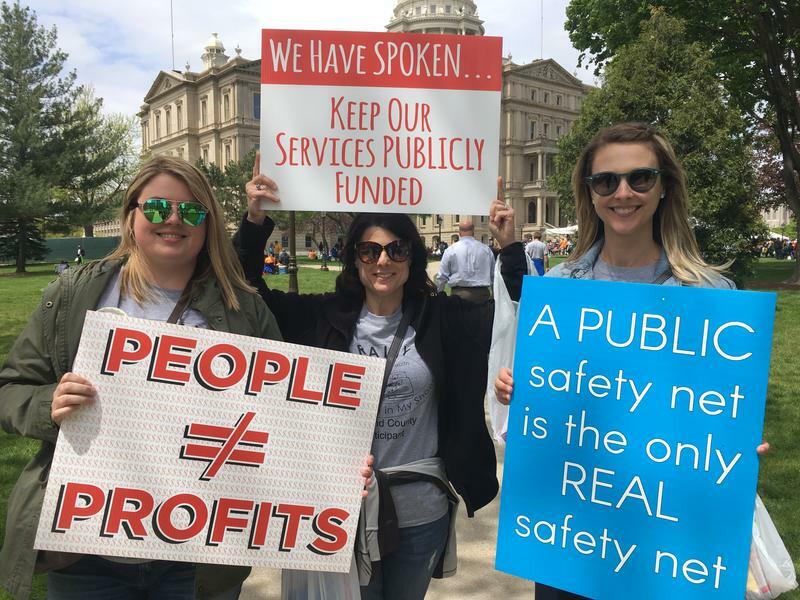 The Executive Director of the Recovery Institute of Southwest Michigan says recovery is possible. Sean Harris says the 4th annual Recovery and Wellness Fair can show people what resources are available. Jennifer Leigh says she uses art as therapy. Grace Barrett says drawing helps get her feelings out and relax the symptoms of depression. Both of them will have art on display at Friday’s Art Hop in downtown Kalamazoo. In the United States, the risk of suicide is higher for refugees. It’s even higher if you’re a refugee from Burma. The trauma of fleeing a country in conflict can often turn into mental illness, even years later. But the Western concept of mental health doesn’t exist in Burmese culture. Words like “depression” often don’t translate. 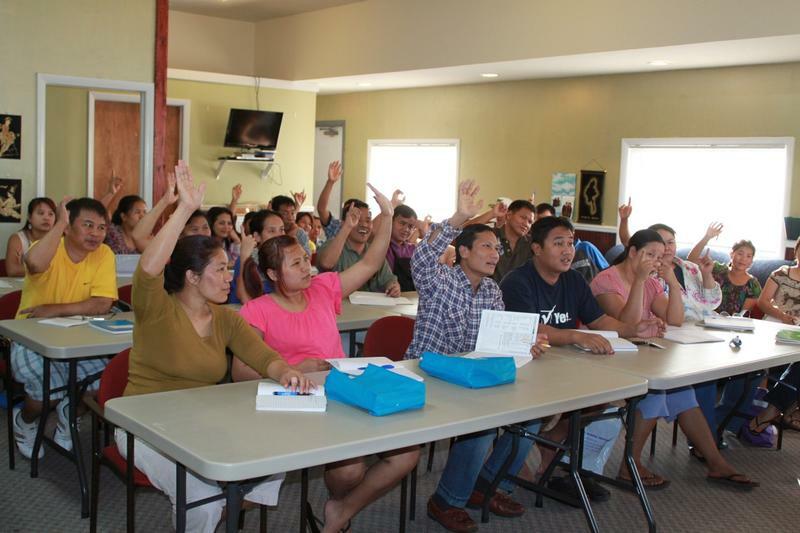 As a result, some Burmese refugees aren’t getting the care they need. This is a story of when the power of social media meets the desire to do good. 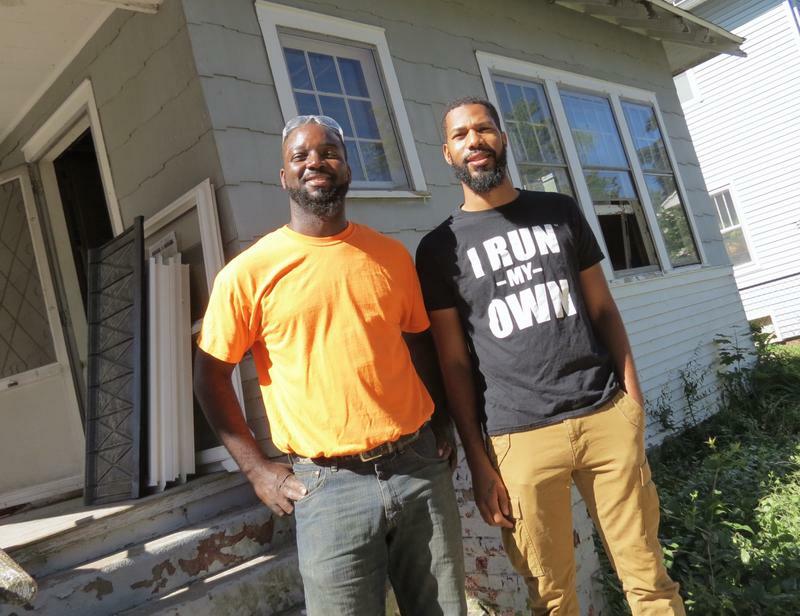 Jeremy Cole, 32, rescues dilapated homes in Kalamazoo County. He'd post before-and-after pictures on Facebook. One day, the licensed builder shared a light-hearted video about his restoration work. Stanley Steppes, a local independent filmmaker with whom Cole attended Kalamazoo Central High School, saw it and convinced Cole to let him do a YouTube series on him. A Detroit film production company executive was "tagged," liked it, and dreamed even bigger. His firm turned it into a show for the DIY network. Now HGTV is giving "Gritty to Pretty" a trial run this fall. WestSouthwest (7/23/18): WMUK's Earlene McMichael talks with Jeremy Cole, Stanley Steppes & Gary Bredow of "Gritty to Pretty"